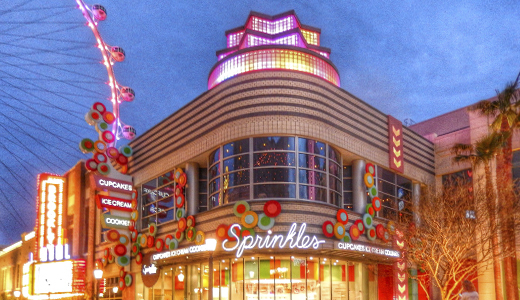 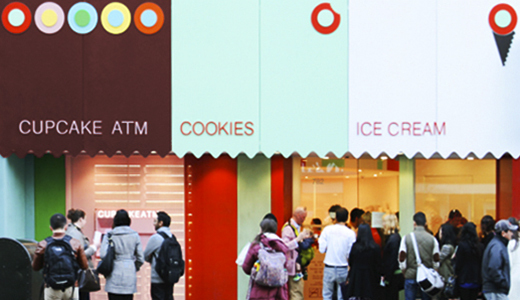 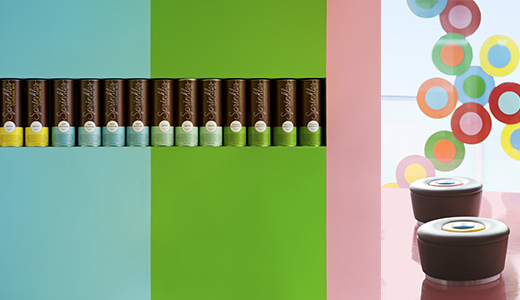 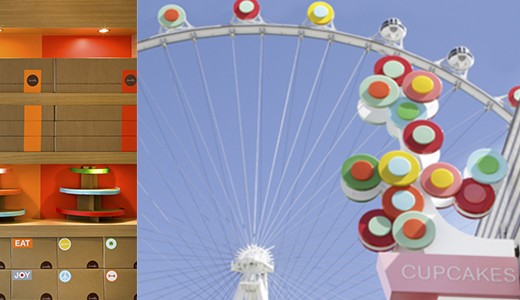 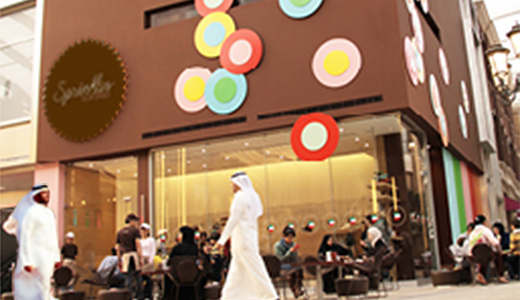 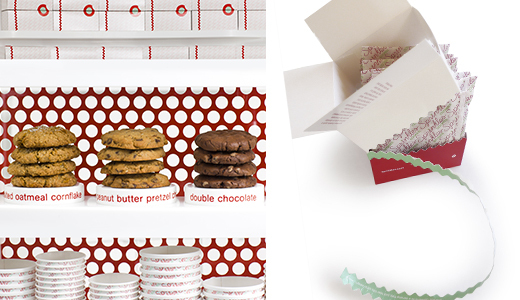 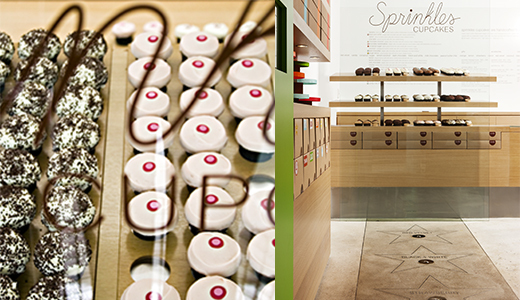 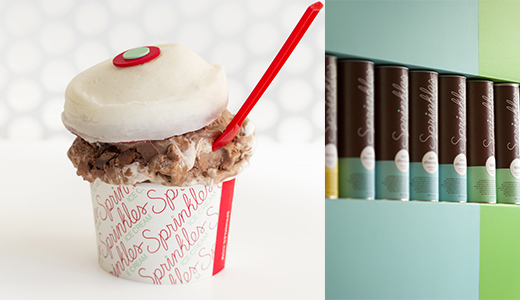 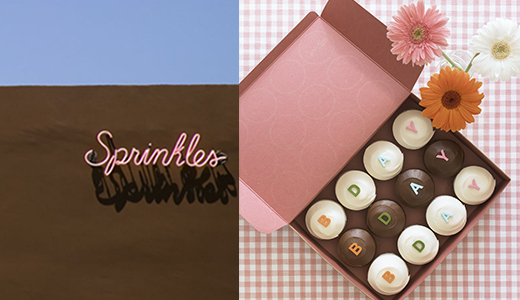 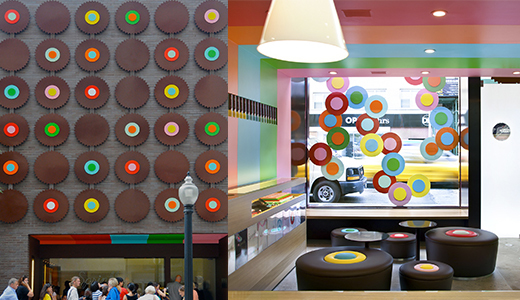 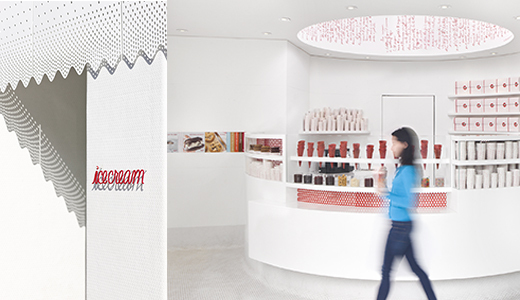 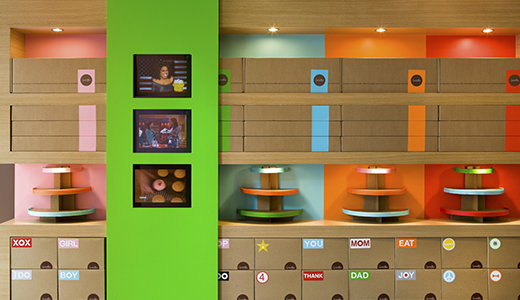 Marking a 10-year engagement as architect for Sprinkles stores and creative director for the Sprinkles brand and products, a l m project celebrates a decade of shared success. 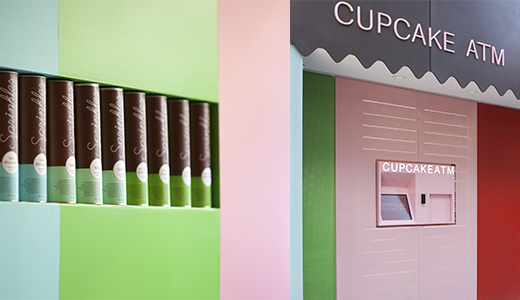 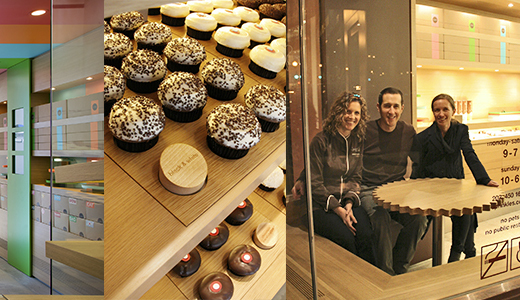 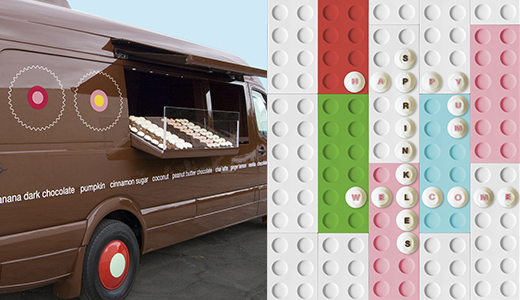 With the signature cupcake array at its heart, our design for the first Sprinkles bakery in Beverly Hills, and to date 22 more retail stores worldwide, was driven by the desire to express the luminous spirit of the company through a commitment to innovation and excellence – from the website to the Cupcake Mobile, the app to the Cupcake ATM, the Cupcake Tray by Heller to the baking mixes for Williams-Sonoma, the Cookie Cube to the ice cream shop first launched in 2012. 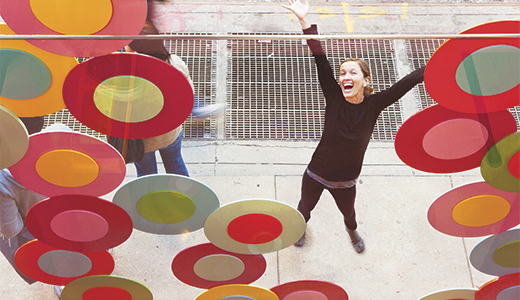 We salute founders Candace and Charles Nelson for their inspiration and their vision, and warmly thank them for what has been a most brilliant collaboration!